Simi Songs, MP3 Download, Videos, MP4 Download, Lyrics, Albums & Top Songs - Nitracle - Download Apps, Play Games, Watch Movies, Listen to Music & Connect with People. Simisola Bolatito Ogunleye was Born in Ojuelegba of the Lagos State of Nigeria, in the year 1988. Simi, as we all know is one of the most prettiest petite Music Artist from Nigeria who started her Music Career and performance when she was young. 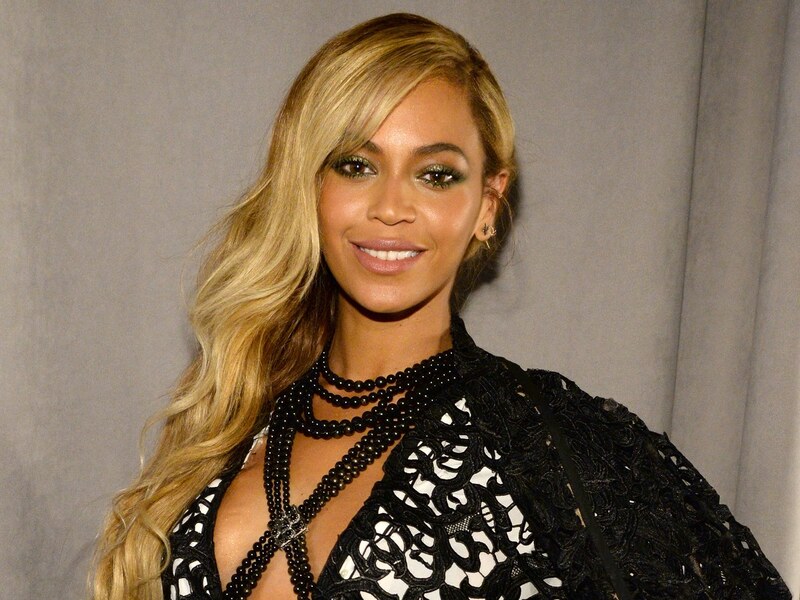 She started singing at the age of 16 and came into spotlight in 2008. Mind you, Simisola is the only girl in the midst of four boy and happens to be the last born. being in the midst of boys made her more or less of a Tomboy. And she was brought-up by a single mum, reason being that her parents were separated in 1997 and that happened to be when she was 9. Though she started with Gospel songs, few years later she switched over to Secular songs for some reasons best known to her, where she got herself a huge revolution in the music industry in 2014, (after she released "Tiff" ) and was signed into X3M Music the same year. Being signed in to the X3M music, she was all out for the revolution. Simi has released hits including; Tiff, Jamb Question, and love don't care, just a few to mention. 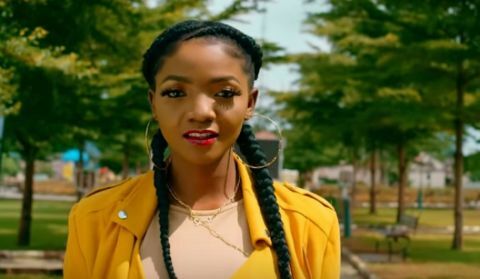 Simi has also featured in some cool and awesome hit records, such as: "Soldier(with Falz)" and "No Forget (with Adekunle Gold), that's just a few to mention. And mindyou, she got an Endorsment as an Etisalat Ambassador (one of the Nigerian Telecom firm). 20. Simi Bad Energy. MP3, Video . 1. Simi really missed her Dad, that she had to Snapchat it. : now you know and that's a Fact. 2. Simi's Mum finally married. For all Simi News, Simi News Now and all Simi Breaking News and Events, follow here. wow. famous site... were cn i search?